Lately we have been reflecting a lot on our language. The language we use in which to describe the experiences we have. One of the words we have recently chosen to reframe is the word normal. Using a phrase like “I am normal” has so many attachments to it. Normal is measured towards our experiences and expectations. All of these experiences and expectations have been created by our ego our false sense of self. When we attach ourselves to to what is “normal” we shut off what we consider “not normal”. We define ourselves in a structured measured way that holds all of our experiences and expectations. We are a norm. We are a standard of measurement.We put ourselves in a box. Defining ourselves by a standard measurement limits our beliefs and creates shame and guilt if we do not measure to specific standards. Our reframe of the word “normal” will be to use the world natural. Natural expresses a deeper connection with ones true sense of self. This past weekend we experienced some deep healing. One of the things that kept coming up was how and what we say. Our language. Our words carry a very strong vibration and form strong pattens in our brain which becomes the who we are. Our words shape and structure way we interact with ourselves and others. Reframing is a great technique that can keep us on the top of our Inner Revolutions. Reframing is a technique where we reframe our words differently. Once we have awareness of all of our verbal language we notice what words are keeping us from our highest self and what worlds we use to drive us closer to that centre. Every conscious thought can be reframed to line up with your core values. Feeling like my heart is a magnet these days. Each day my practice is filled with gratitude and love as I charge my heart to attract abundance and joy. 15 years ago I met one of my business super soul mates Jigme Love. Jigme and I started dreaming and creating right away together. From our first collaboration, Jigme’s first business a line of clothes from recycled scarfs and my vintage mannequin sally from one of my first business plans, a vintage clothing store. We did a photo shoot and encouraged and empowered each other to reach for our dreams. From there we both grew and evolved with Jigme attending Morocco school of business to do her MBA and I went on to inspire our youth in education. As we grew we never lost touch. Our love and desire to be our own #girlboss and to create empires was never lost. In 2014 both Jigme and I opened our first brick and motor businesses. 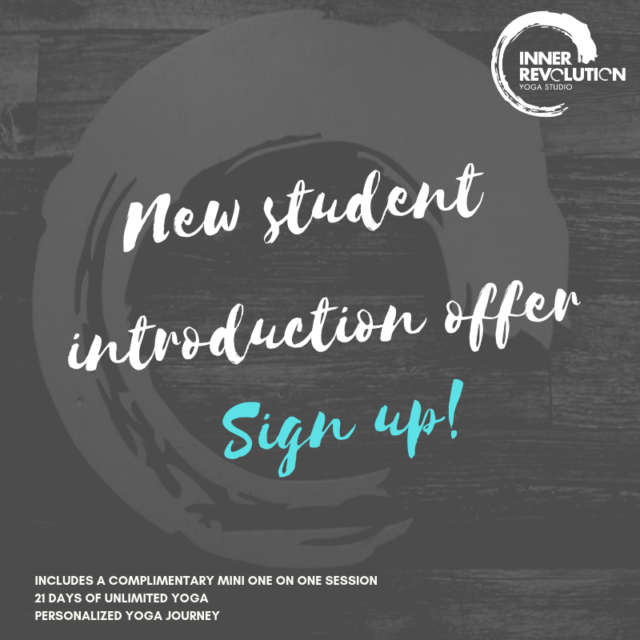 MINE & YOURS and INNER REVOLUTION YOGA STUDIO. The whole time cheering each other on and problem solving when we needed to. It is with great excitement that I get to say that we now 15 years later are collaborating on a whole new level. This is a space of higher level thinkers, visionaries and souls who allgin with their true purpose. Jigme has created a Master MIND to help others follow and reach the top. The top financially, the top spiritually and the top level of our potential. November 30th– December 4th she is running a Manifest in Miami retreat. This retreat will bring together super souls to learn, transform, and connect. She has asked me to come and guide their morning rituals through meditation, yoga and practice. Chaga is a medical mushroom that grows on pine tress. This mushroom has multiple multidiciplinary benefits but is not being harvested properly and so it is not growing back. I found this wonderful website that teaches us about sustainable harvesting. Please remember that we are all a collective. Helping the earth regrow is part of our duty on earth. Remote Viewing is our ability to see, hear, or sense things clearly in other places. Using the magnetic field to sense and see things in detail. We we learn to trust our gut and our intuition we can increase our effectiveness of remote viewing. Here is a 6-stage system that can be taught to anyone. It is known as CRV: Coordinate (or Controlled) Remote Viewing. Clairvoyance is the ability to perceive things beyond our 5 senses. We can sense energy and feel or hear messages from all around us. Clairvoyants connect us with information from our guides, angels and other areas of the magnetic field. We have a metaphysical sense. What is Self Compassion? Why is it important? Self compassion is all about love, kindness and connection to yourself. When you make a mistake instead of being critical we become compassionate and forgive ourselves. This practice helps us heal and really learn to love ourselves. We accept who we are in full body, mind, soul connection. A practice in self compassion is important because we all make mistakes. This practice of self compassion helps us pick ourselves up faster and move towards the best being we can be.